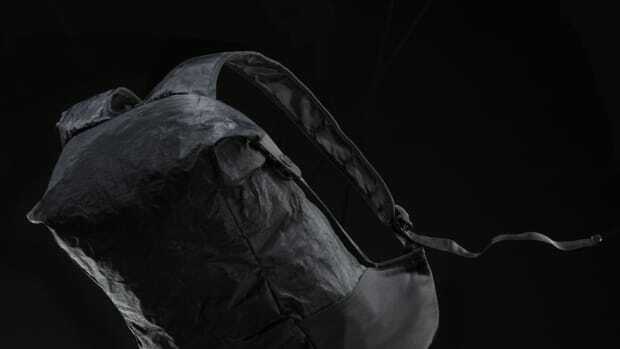 Outlier and Boreas hope you won&apos;t need anything else when it comes to your next journey. 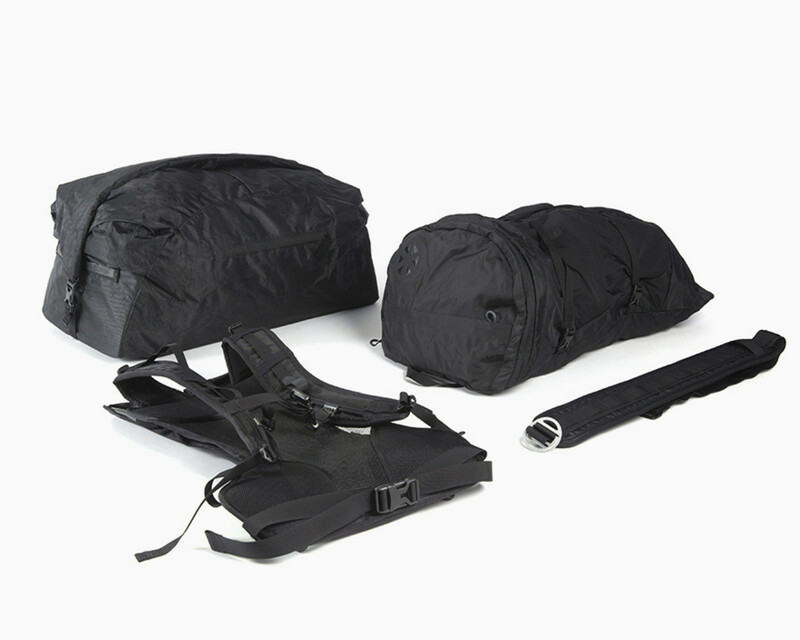 Their Ultrahigh Travel system consists of an Ultrahigh Rolltop Duffle, Modular Super-Tramp Suspension backpanel, Hopper Daypack, and a Double Action Strap. 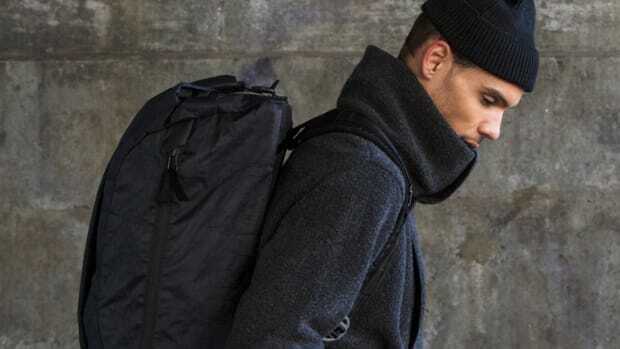 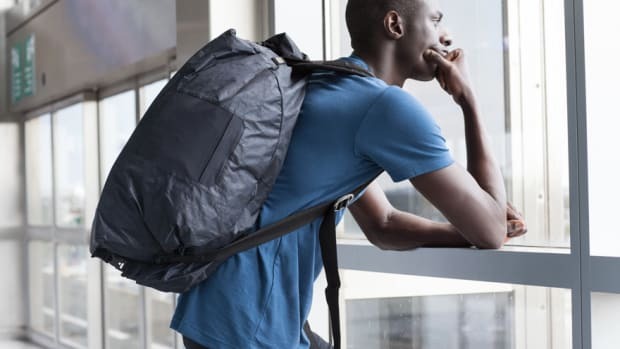 What that all amounts to is one hell of a travel setup with an expandable duffle that can carry as much or as little as you need and a special edition of their Hopper Daypack in an all-black colorway that can even pack down and roll up to fit inside the duffle&apos;s side pocket. 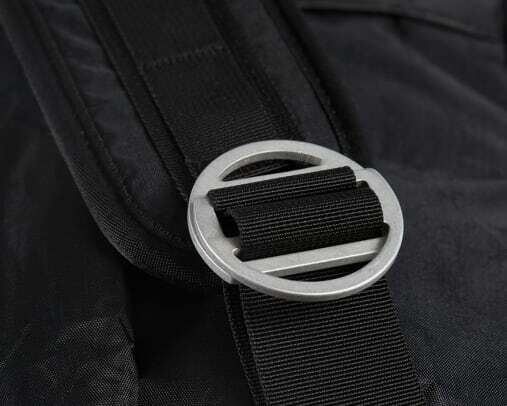 At the center of it all is their Boreas Modular Super-Tramp Suspension backpanel that you can put on either bag to transform your carrying preferences from a backpack style or remove it and sling it over your shoulder.